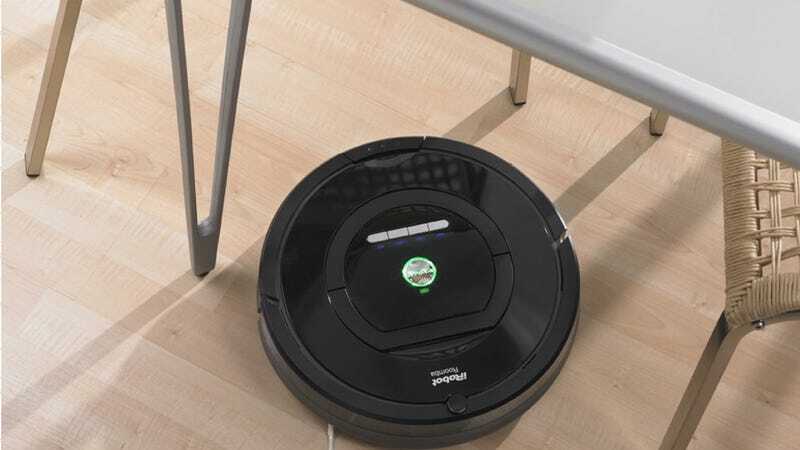 Life’s too short to vacuum every other day, but luckily, you can pawn that tedious chore off to a Roomba, and the excellent 770 model is marked down to $380 today on Amazon, within $5 of an all-time low. I recently got this exact model, and I absolutely love it. 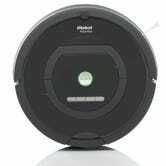 While it does require a bit of babysitting from time to time, I haven’t vacuumed my house manually in over a month, and yet the floors always feel clean, even with two pets. 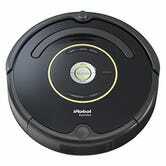 The Roomba 650 is also marked down to $300, but you’ll lose out on one of the virtual walls and true HEPA filters.